McLaren has confirmed the 720S GT3 will be making its public debut at the Bahrain GT Festival on November 30 ahead of its maiden competitive appearance at this December’s Gulf 12 Hours in Abu Dhabi. The 720S GT3 is the first car designed and built by McLaren’s in-house motorsport department. Ahead of initial deliveries to customer teams for the 2019 season, the new car will run at the Pure McLaren customer event to be held at the Bahrain International Circuit before making its dynamic public debut during the Bahrain GT Festival. It will be demonstrated on track, and will form a central attraction on display in the paddock during the event, which incorporates the inaugural FIA GT Nations Cup and SRO GT4 International Cup. 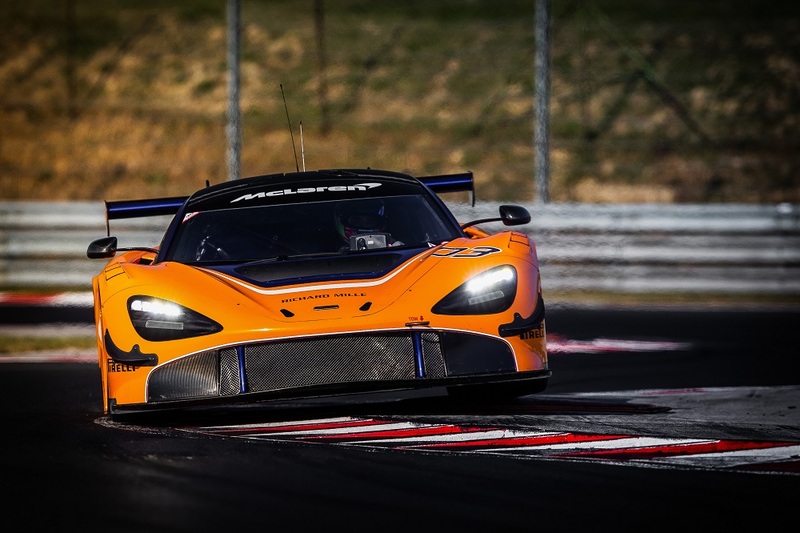 The racing environment will provide the team with valuable real-world data on the 720S GT3, which is currently undergoing a rigorous and demanding test programme. The new machine will be pitched against one of the most competitive grids for what is fast becoming one of the most fiercely contested fixtures on the global GT calendar. Further details, including the three-driver lineup for the 720S GT3 at the Gulf 12 Hours will be confirmed shortly.